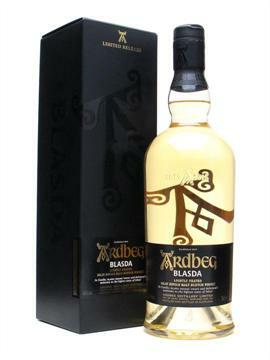 There is no doubt that Ardbeg Blasda was one of the most talked about releases of 2008 and that process is about to start again thanks to its current sale price. For a limited time only you can buy your very own bottle at a saving of almost £4. Many tasters think that the Blasda is less peaty that some others from Islay, but the traditional complexity is still present. This quality alone is enough to make most whisky enthusiasts add a bottle to their collection. Not everyone is a fan of peaty whiskies but this Ardbeg release is set to unite both camps thanks to its subtle quality.